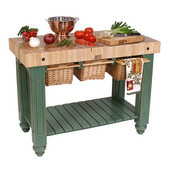 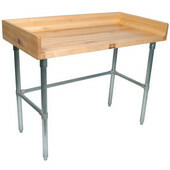 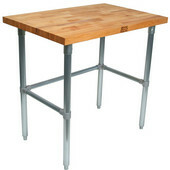 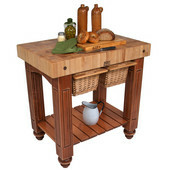 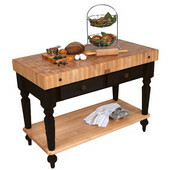 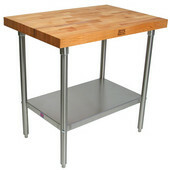 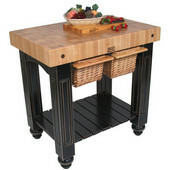 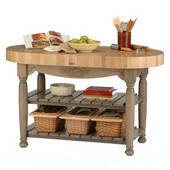 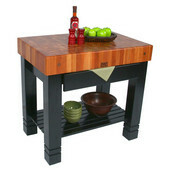 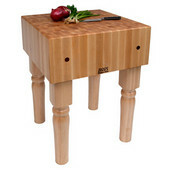 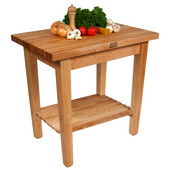 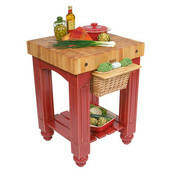 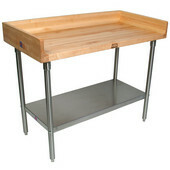 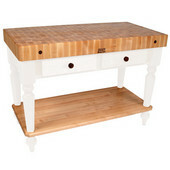 John Boos has been making quality butcher block products since 1887. 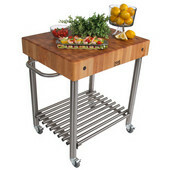 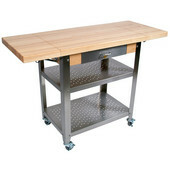 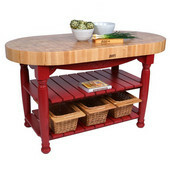 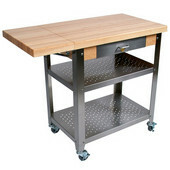 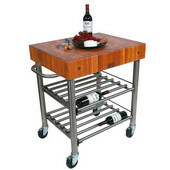 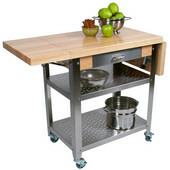 John Boos kitchen carts, kitchen islands and workstations are available in a wide variety of styles and sizes to furnish residential and commercial kitchens. 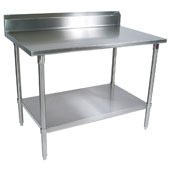 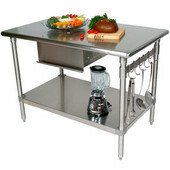 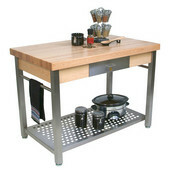 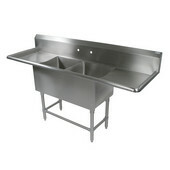 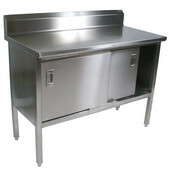 Cucina Americana Worktables and Cucina Americana Commercial Worktables are made of food service stainless steel and hard rock Maple. 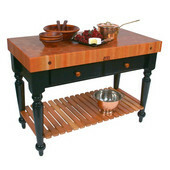 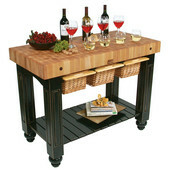 The Butcher Blocks feature end grain Maple, American Cherry or Black Walnut tops in varying thicknesses. 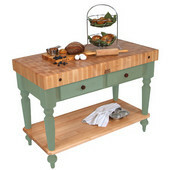 American Heritage workstations and islands have end grain maple tops and solid wood bases that are available in an array of colors. 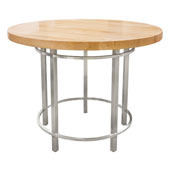 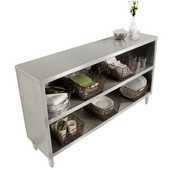 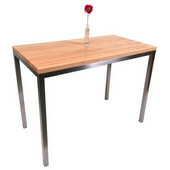 The Metro Collection has a designer look with modern shapes in stainless steel and hard rock Maple. 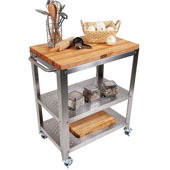 The quality and craftsmanship in John Boos kitchen carts, kitchen islands and workstations make them the perfect addition to any kitchen.